Suggestions for using the Quantum Trading currency dashboard – three simple steps! 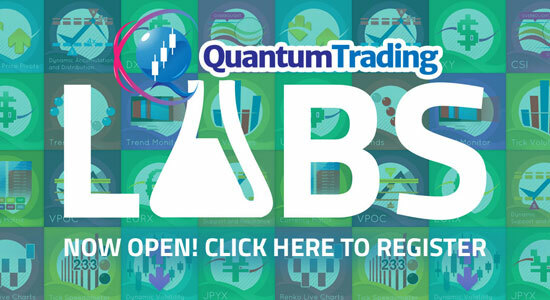 In this short video, we take a closer look at the Quantum currency dashboard, and how to use the four indicators to guide you to those trading opportunities on the charts. The four indicators are the currency strength indicator, the currency matrix, the currency array and finally the currency heatmap and each has a role to play in not only choosing the best currency pair, but also in assessing the risk on the trade you are considering. 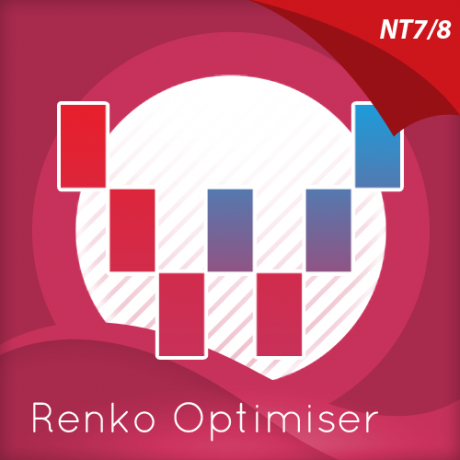 We start with the currency strength indicator which breaks the market down into the building blocks of the market, namely the individual currencies themselves, and which reveals which are moving strongly, which are in congestion, and which are moving to overbought or oversold conditions. Next comes the currency matrix, and here it is all about market sentiment and whether it is universal to the currency you are considering. If the market complex as a whole is bullish or bearish, then you are trading with the universal sentiment of the market, and risk on the trade is lower. If it is not, and sentiment is mixed, then the risk is higher. Step three is then the currency array which reveals the strength of momentum, and which pairs are moving the most strongly, as well as confirming market sentiment for the pairs. 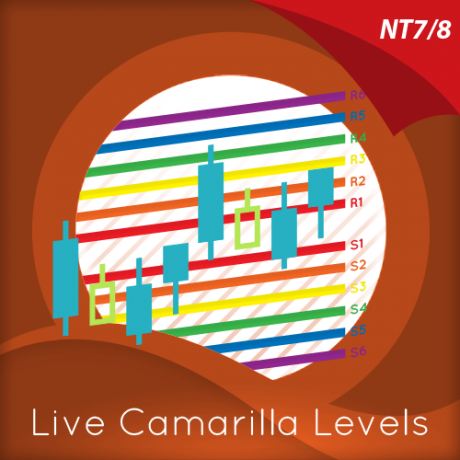 In addition, the ranking ladder then signals when pairs are approaching potentially overbought or oversold conditions. 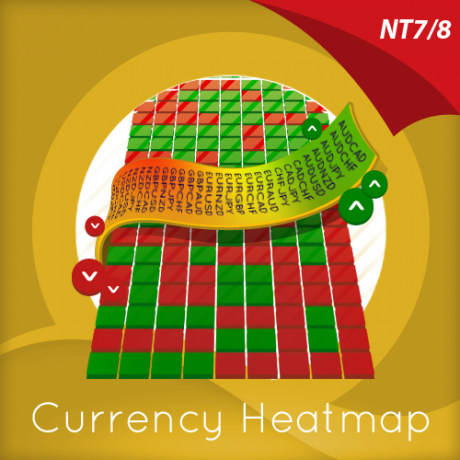 Finally comes the currency heatmap which provides an overarching view of bullish or bearish sentiment across all the timeframes from the fastest to the slowest, and then ranks the pairs accordingly and weighted by the significance of the timeframe. Faster timeframes carry less weight, and slower timeframes more. These move more slowly and just like the currency strength indicator, pairs at extremes can be considered as potentially overbought or oversold, and likely to move in the next few hours or days. 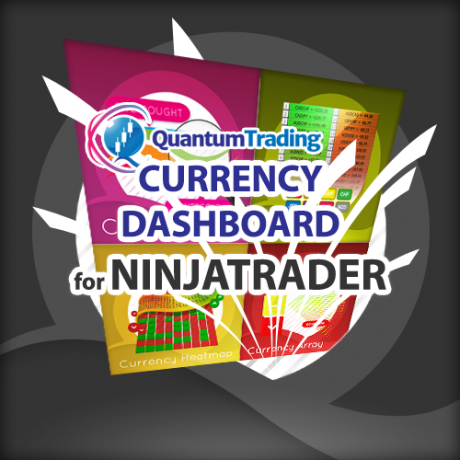 The Quantum Trading Currency Dashboard is a unique package of four immensely powerful indicators for forex trading. First is the currency strength indicator which reveals individual currency strength and weakness in all timeframes. 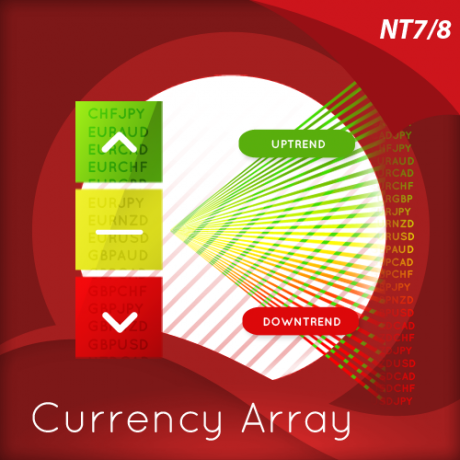 Then comes the currency array indicator which takes you to the next level for the analysis of strength and weakness. Here you can see visually strength and momentum in all the 28 currency pairs graphically, quickly and easily on one simple chart. Then comes the currency matrix indicator which ranks the pairs in a leaderboard. Finally the package is completed with the currency dashboard indicator which delivers a two dimensional view of risk and sentiment.